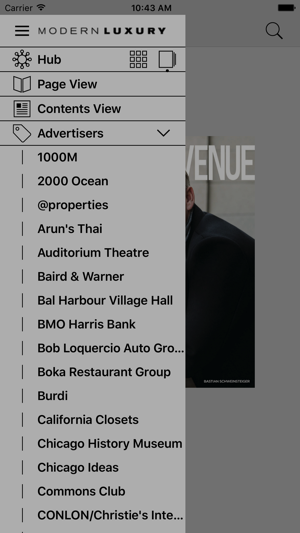 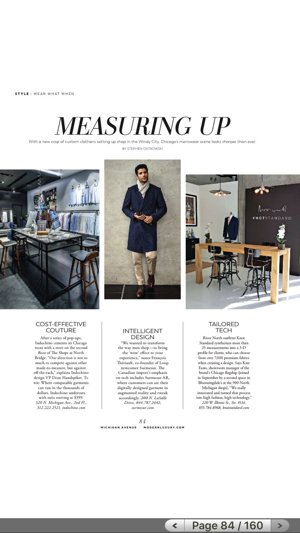 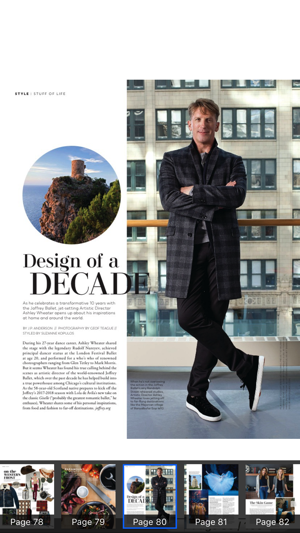 Michigan Avenue magazine is Chicago’s premier luxury lifestyle publication chronicling the renowned people, culture, politics and parties that celebrate Chicago as a world-class city in a glossy, oversized format. 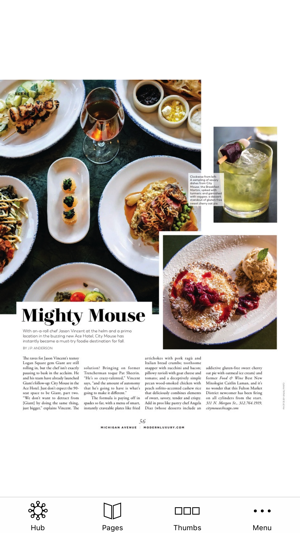 From the glistening shores of Lake Michigan to the expansive six-county region that comprises the featured coverage area, Michigan Avenue delivers sophisticated content from an insider’s point of view. 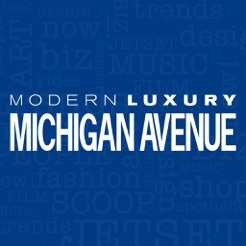 Michigan Avenue is published by by Modern Luxury, the country’s largest local luxury media company with 84 titles in the top 24 markets in the United States. 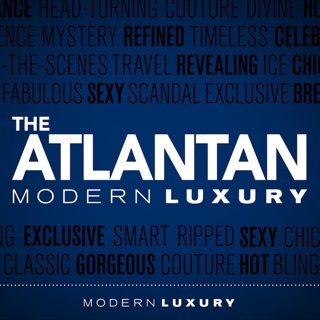 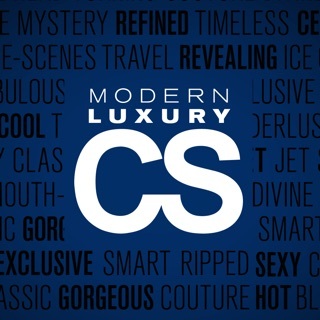 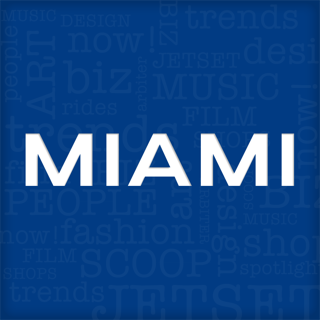 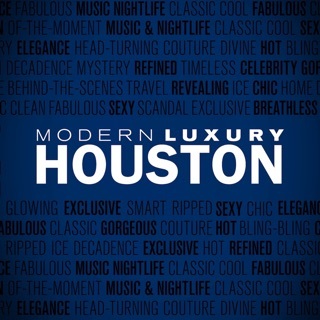 Modern Luxury is the premier luxury lifestyle publisher in the United States. 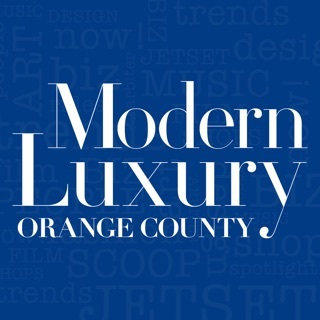 With titles in the most influential major cities, Modern Luxury excels in capturing the urbane metropolitan lifestyle.